The False Claims Act (“FCA”) provides a very strong enforcement tool to the federal government. The FCA also provides the opportunity for whistleblowers to bring “qui tam” cases and collect a portion of the recovery where false claims are proved against the federal government. FCA recovery was originally intended to provide a remedy against unscrupulous civil war profiteers. Penalties were enhanced when the FCA was dragged off the shelf in the 1980s in reaction to some of the overpricing of government contracts selling supplies to the federal government. Recently, the FCA has become one of the government’s prime enforcement tools t o deter fraud in the federal health care programs. Historically, the FCA has been available when a health care provider falsely bills for covered services. Triple damages and an $11,000 per claim penalty provide a strong deterrent in an industry that may make hundreds of claims per day. Recent legislation has expanded FCA liability to claims that the provider knows resulted in an overpayment if the provider does not make repayment within 60 days of obtaining knowledge of the wrongfully billed amount. Some of the potential applications of this that makes a simple overpayment a false claim has generated much discussion among health care lawyers and compliance officers alike. When an organization is deemed to have knowledge of the overpayment has been the subject of much speculation due to the ambiguities that exist in the new rule. 1. The submission of a claim to the federal government. In the health care context, the claim will normally be submitted to a government health program. 2. The claim must be false. 3. The claim must have been submitted knowingly. Actual knowledge that the claim was false will always prove the knowledge requirement. However, a FCA case can also be built around the submission of a claim with “reckless disregard” for its truth or falsity. 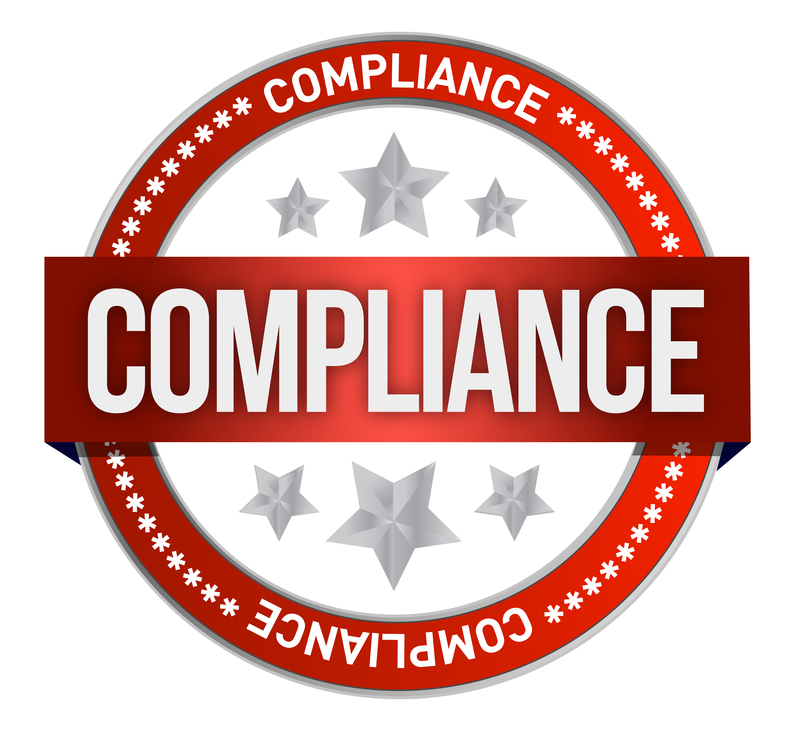 Recent health care legislation, in particular the Fraud Enforcement Recovery Act of 2009, greatly expanded the scope of the FCA. The FCA is now applicable to a wide variety of situations that would not have previously been covered. For example, the failure to return an identified overpayment now becomes a false claim. The potential remedies that a provider may face for not promptly repaying known overpayments creates a strong incentive for health care providers to monitor and audit their claims and set up processes that will catch improper billing that could ripen into the FCA. Reckless disregard or hiding your head in the sand like an ostrich is no longer a way to avoid massive potential FCA liability. 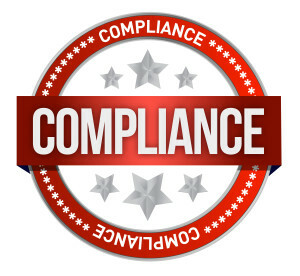 Compliance programs need to be amended appropriately to address the new potential legal and financial risk presented by these new penalties. This entry was posted on Thursday, February 6th, 2014 at 1:37 pm	and is filed under Uncategorized. You can follow any responses to this entry through the RSS 2.0 feed. Both comments and pings are currently closed.